Trying out my 1920s dramatic beauty look for next week's glamorous Skinny Cow LA Speakeasy soiree. And guess what? You're invited! Back in January, I secretly fell in love. We met at the Viceroy Santa Monica at a Golden Globes viewing party. The room was abuzz with beautiful people illuminated by TV screens filled with more beautiful people. But I only had eyes for one. Across the crowded room, I saw, I walked, I took, and I bit hard. It tasted like heaven but even better because it was only 130 calories! 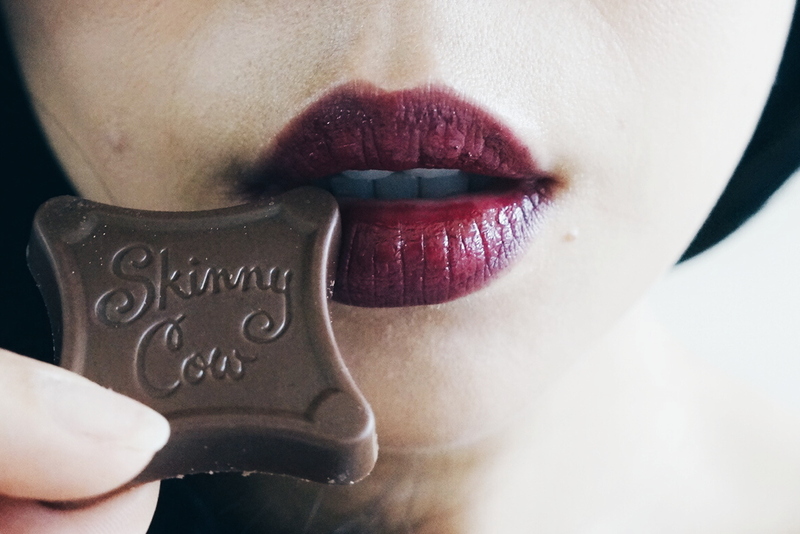 From that day forth, I've been quietly indulging in my guilt-free love affair with Skinny Cow chocolate treats. I guess the secret's out because Skinny Cow wants to let you in on the sweet affair! Join me for a very special Skinny Cow speakeasy soiree (free!) in LA on June 11 5-10 pm at The Edison in Downtown LA. Enjoy treats, cocktails, and swag! RSVP here. And if you're in LA this weekend, stop by the Culver City Mall for a Skinny Cow sampling event. I'm not sure what I'll be wearing to the soiree yet but rest assured my mind is brewing with ideas! Speakeasies rose to fame during the Prohibition Era of the 1920s when flappers ruled the dance floor. 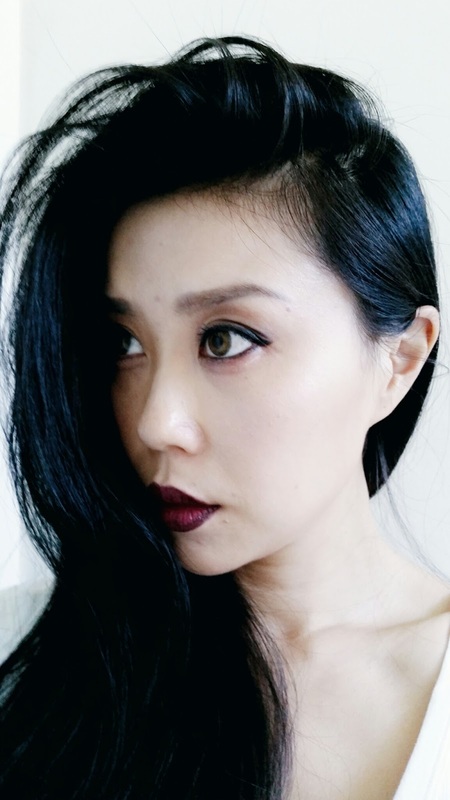 Flanked by dark lips, sultry eyes, and flawless complexion, I plan on channeling the dramatic beauty look at the soiree and have been playing with a few different iterations. This romantic and subtle is easy to recreate and incorporates some of my favorite new products. I'm not big on foundation so I prepped my skin with RoC Smooth Perfexion Instant Line Corrector to create a smooth and pore-less canvas. The primer glides on like silk and instantly minimizes pores while smoothing out bumps and lines. It's light and doesn't irritate my sensitive skin. 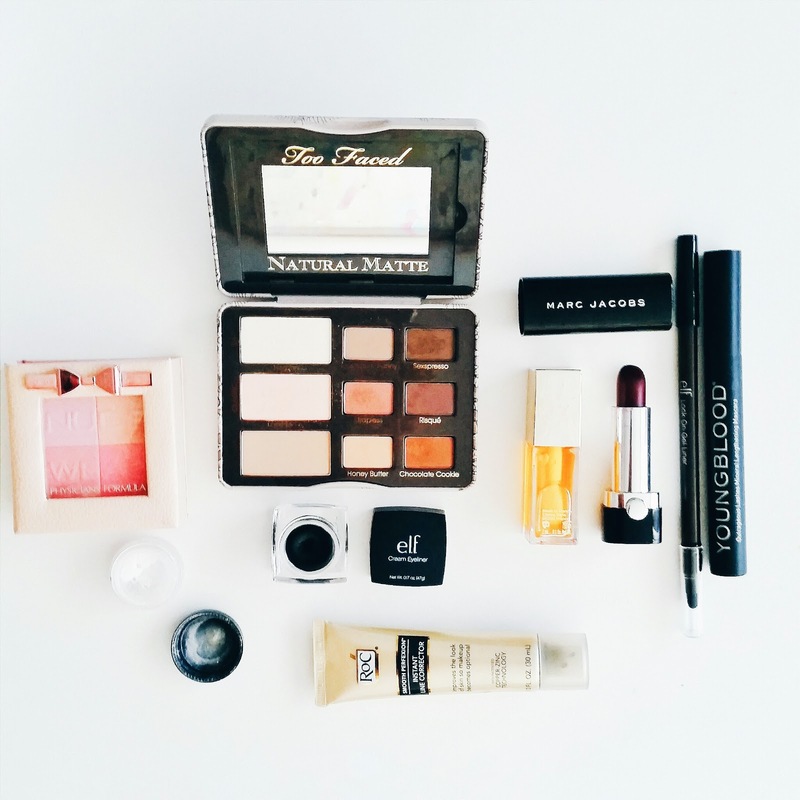 A bit of concealer, my favorite pink blush, and translucent powder transforms my skin into a pale shade of retro. 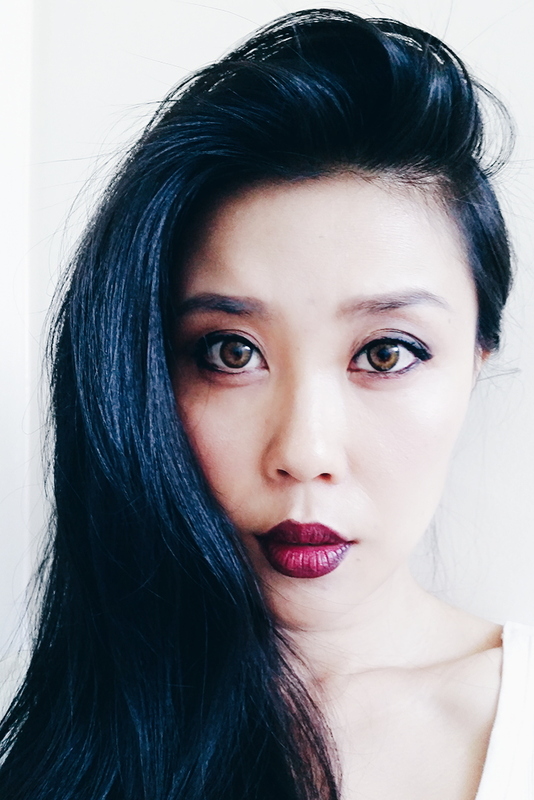 Dark eyebrows, smoky eyes, and mahogany pouty lips completes my 1920s look. See you at the Speakeasy!